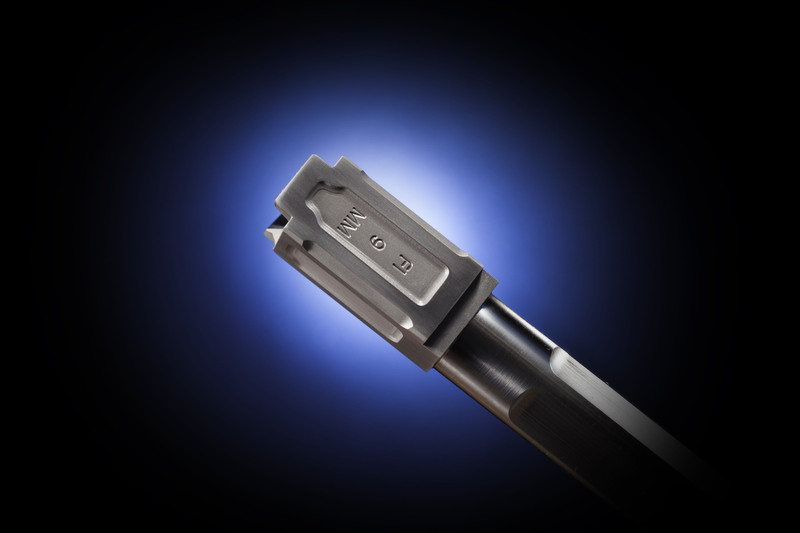 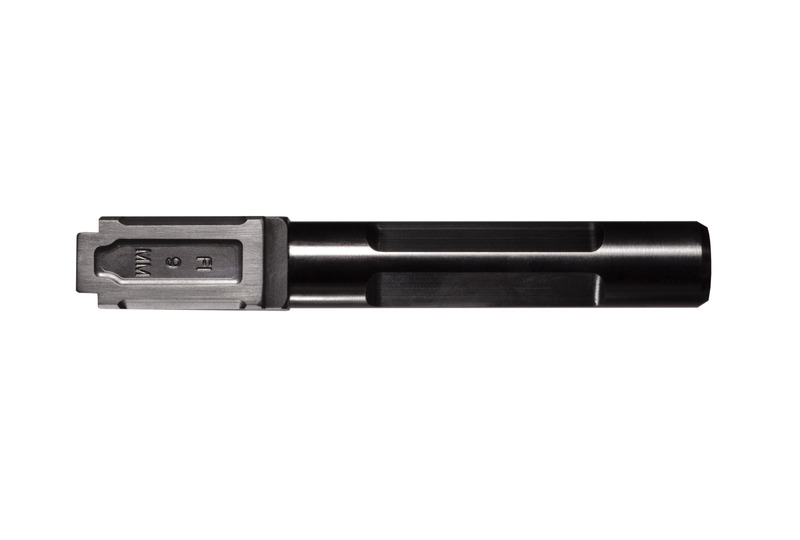 Our BLK line of barrels is specifically designed for both reliability and accuracy. 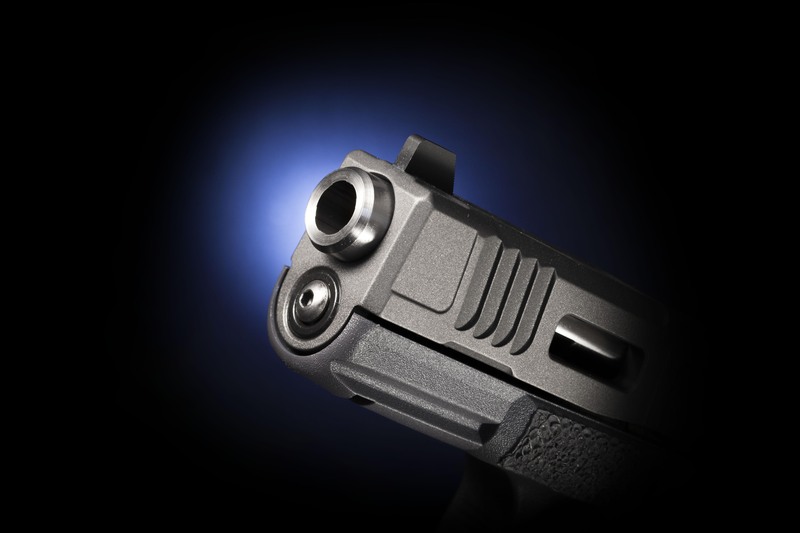 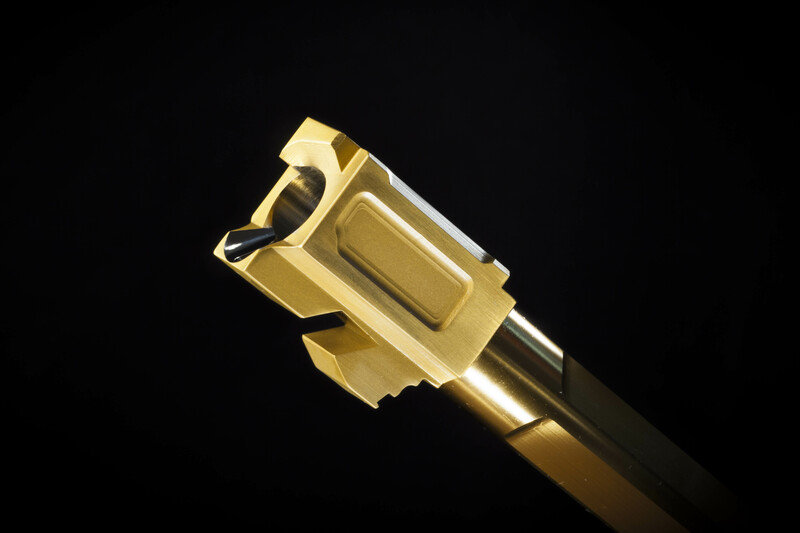 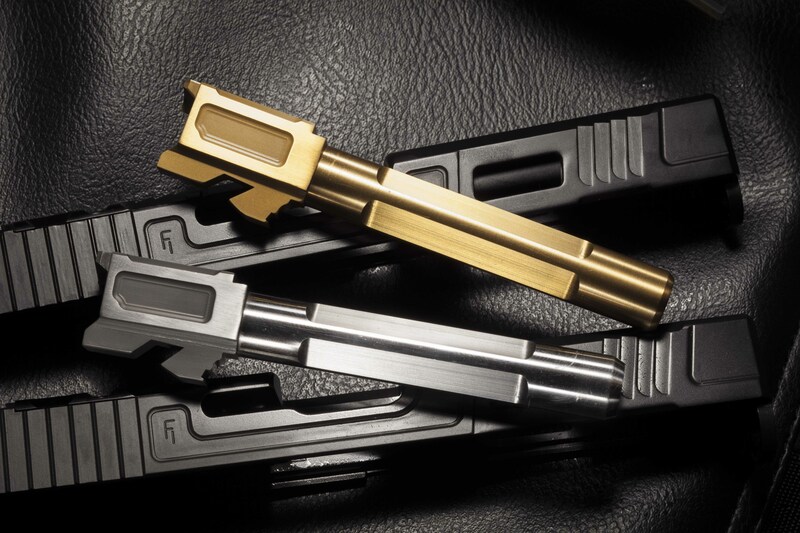 Every BLK barrel is hand fit to each pistol resulting in unparalleled accuracy. 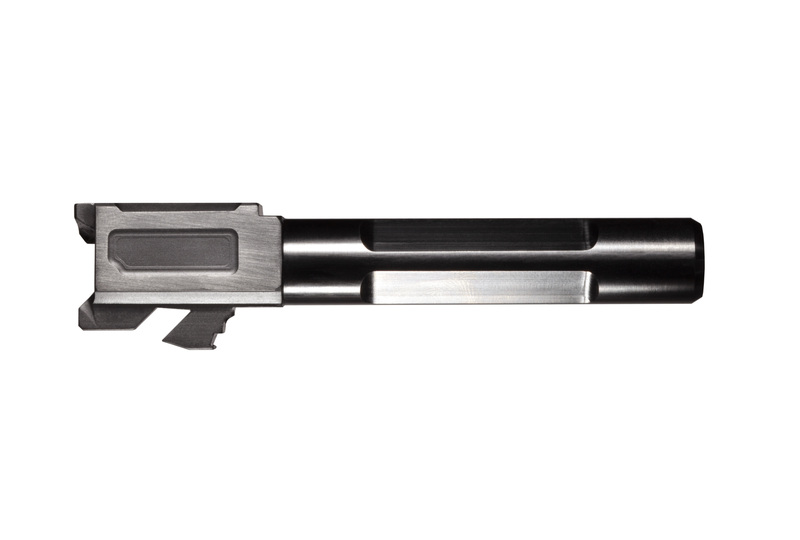 BLK barrels are capable of achieving sub-1/2" grouping at 30 yards. 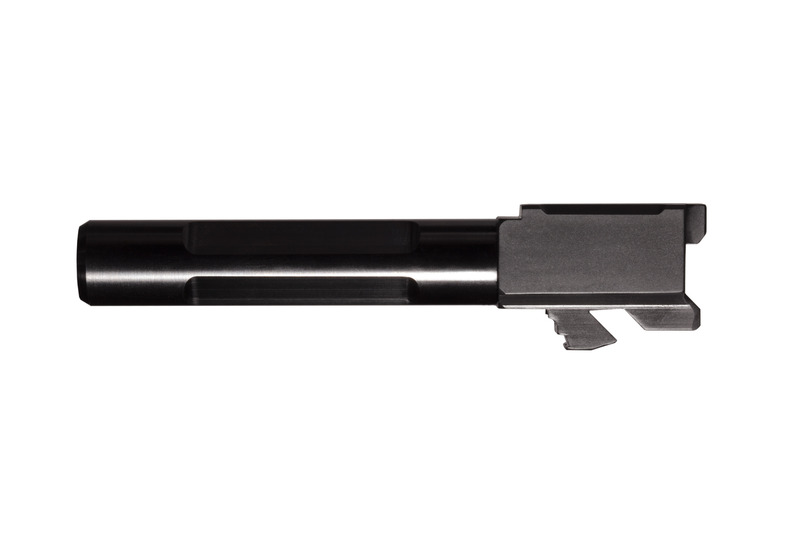 *Note: BLK barrel is fit individually to firearm and is not available for sale separate of completed pistol builds.